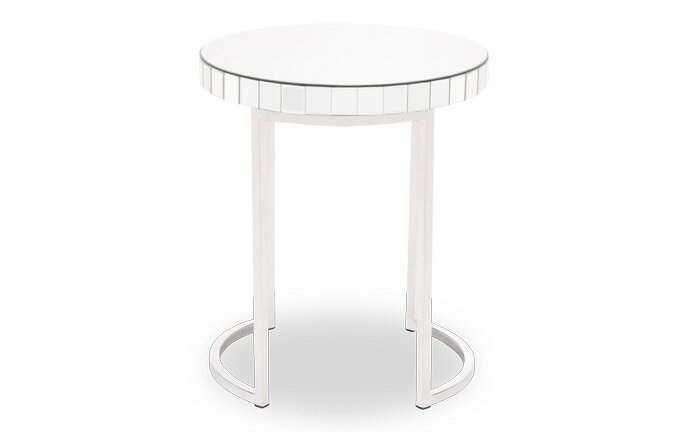 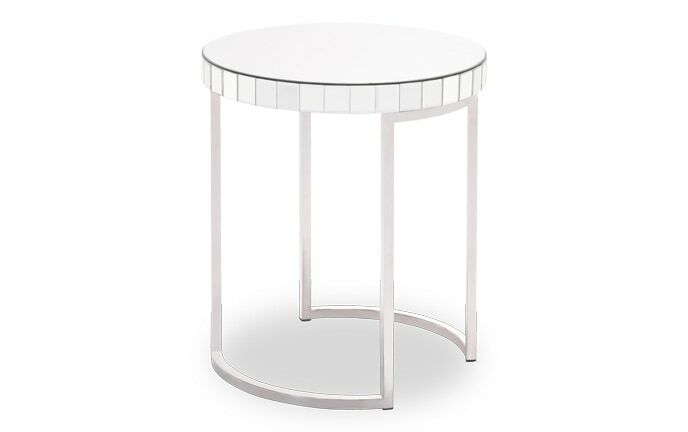 My Eileen Side Table is sure to add shine to your living space. 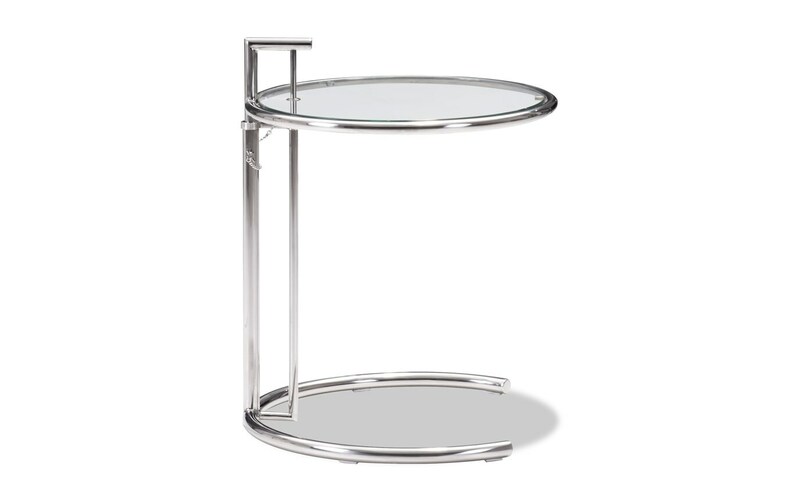 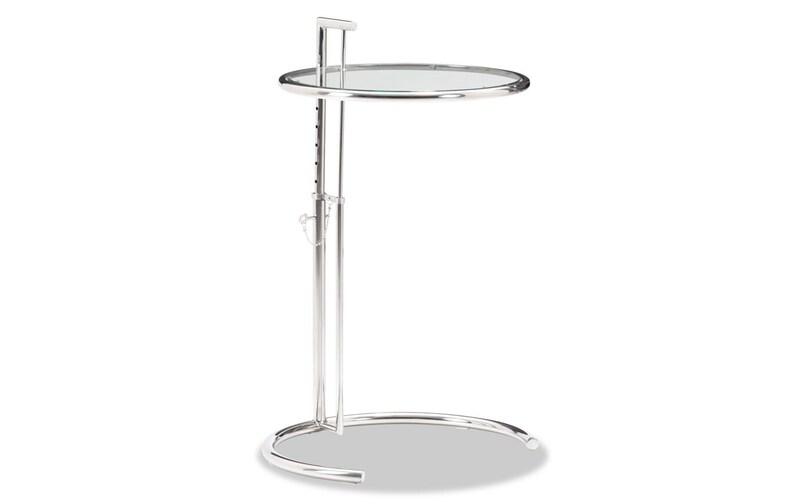 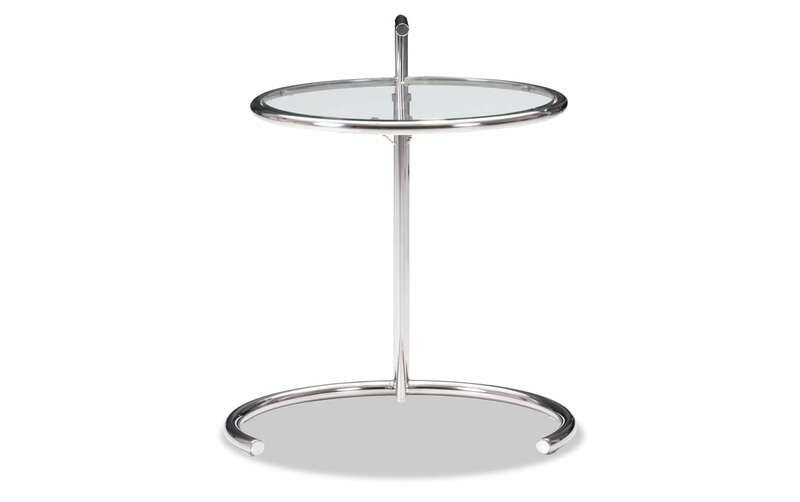 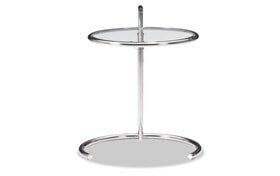 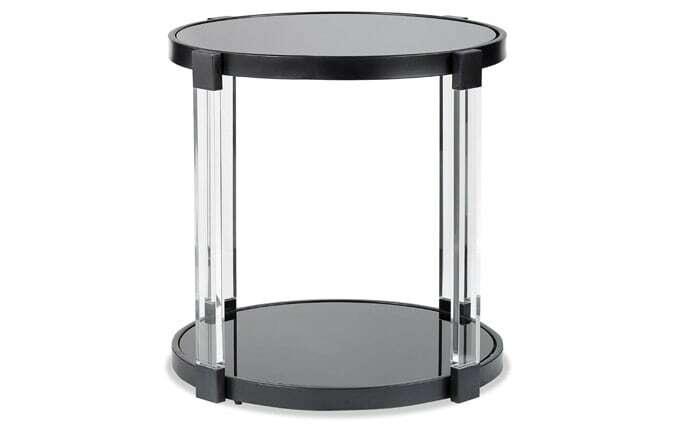 This modern, chrome end table with circular tempered glass top and steel tube frame will sit beautifully next to your sofa or chair. Plus, adjust the height of the table with ease to suit your existing furniture. 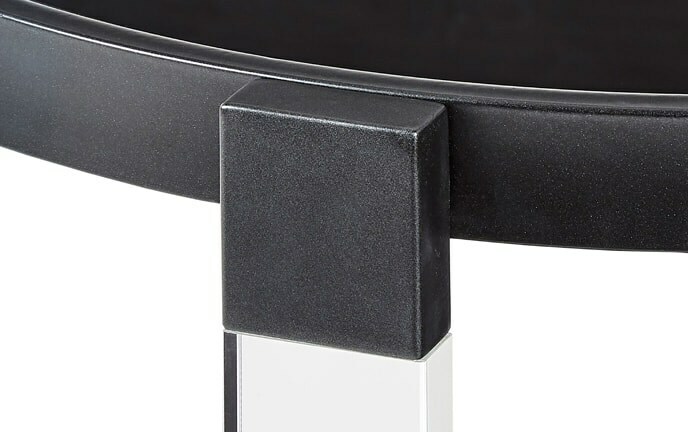 This one is a no-brainer.